Celebrities seem to be having kids left and right these days. Baby fever has hit Hollywood hard and people absolutely love it! For example, just look at the buzz the Kardashian family created with baby news. There was Kim Kardashian West announcing her third child, via surrogate. Then we had Khloe Kardashian, arguably the crowd favorite of the family, also announcing her first pregnancy. Little sister, Kylie Jenner then completely overtook Super Bowl Sunday with the news that she had given birth to a baby girl. Media outlets were crazy for several days, just awaiting the news on what she’d name her daughter. The Kardashians weren’t the only celebrity family going baby crazy. John Legend and Chrissy Teigen have another baby on the way, while Mindy Kaling recently gave birth. Athletes got involved in the craze, too, with tennis legend Serena Williams and WWE Superstar Brie Bella also welcoming their first kids. So, who’s next? Which celebrities do we think will be next in line to bring a baby into the world and send the media into a frenzy. 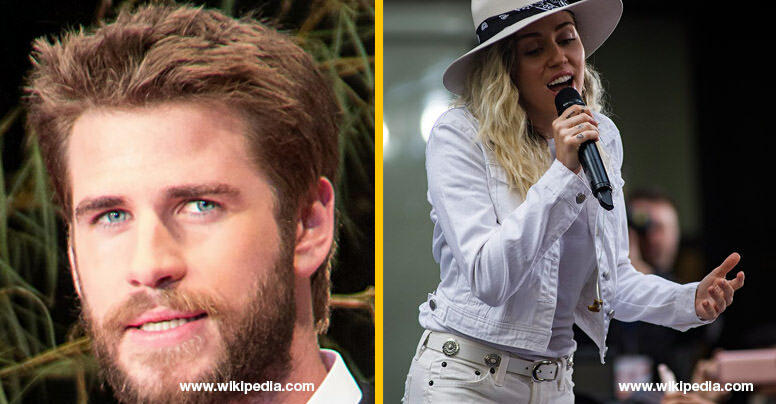 With all the adorable celebrity couples out there, we have several potential candidates. Chloe is kind of just a baby herself. 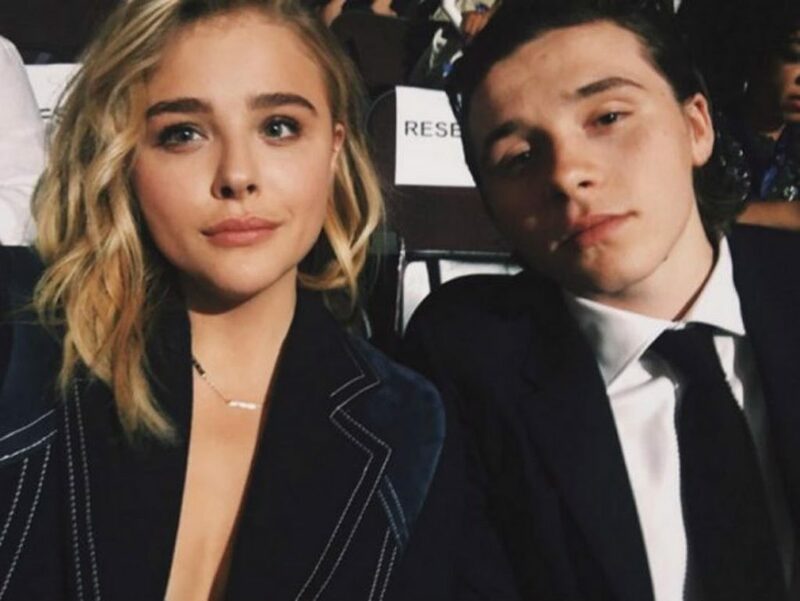 However, she recently turned 21-year old seems to have a mature relationship with boyfriend, Brooklyn Beckham. Brooklyn even missed a big event for his mother to be with Chloe. 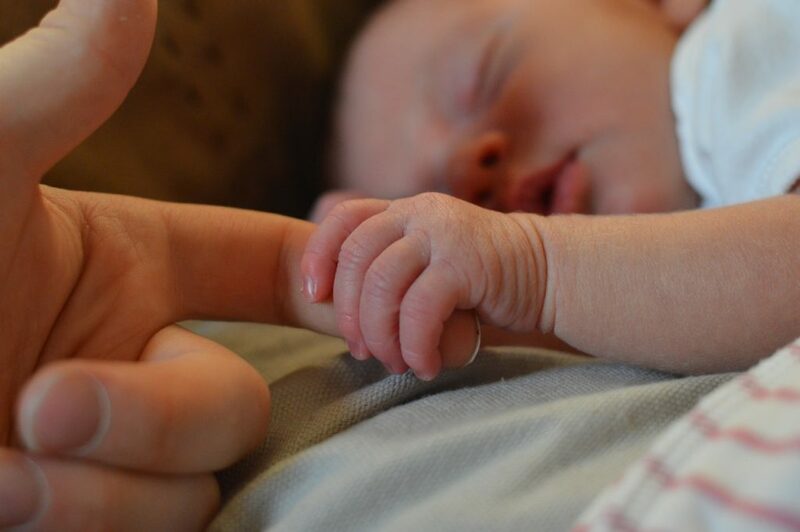 Motherhood might be next for Chloe, who is already far into her career, despite her age. 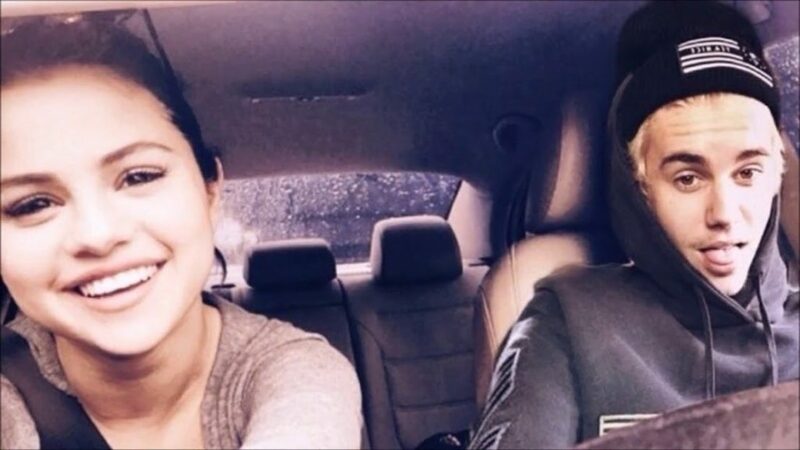 After dating The Weeknd for a while, Selena Gomez is back with her first love, Justin Bieber. Gomez has remained a big star, while Bieber has been rather quiet other than an appearance on a Grammy-nominated track. 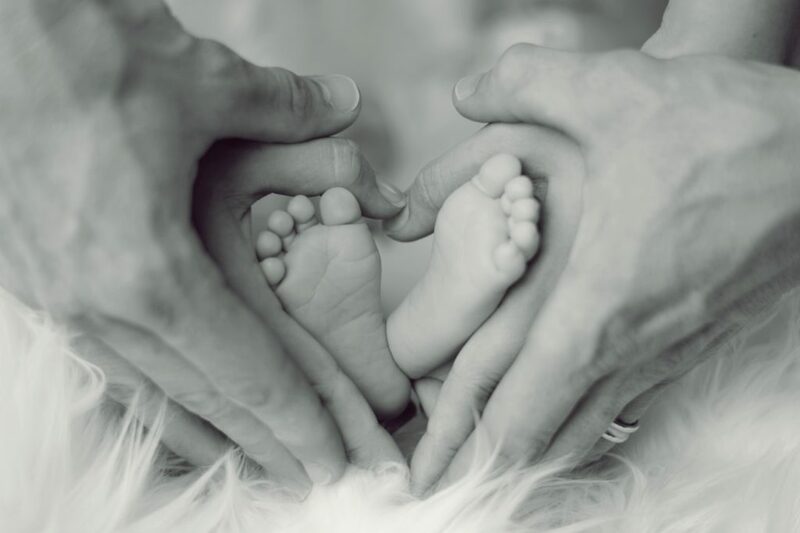 It’s completely believable that a baby is coming, especially after their romantic Valentine’s Day getaway. 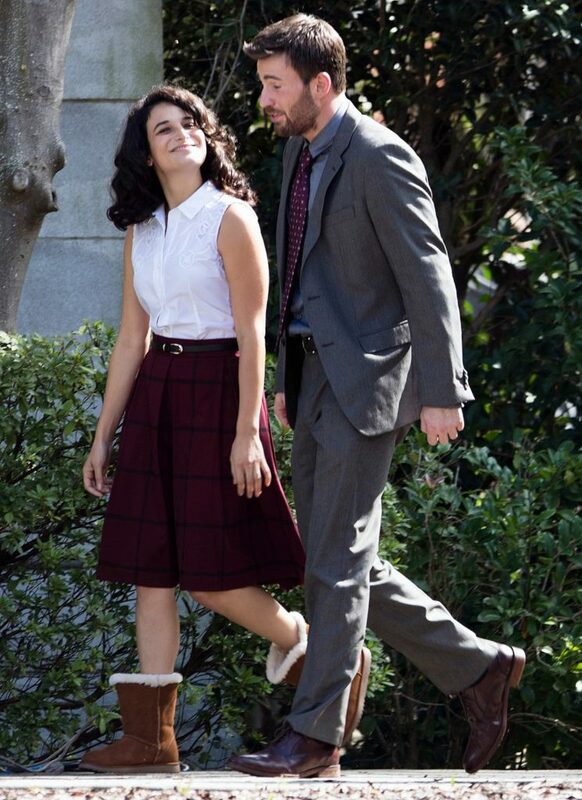 The hilarious Jenny Slate has an on-again/off-again relationship with Marvel star Chris Evans. They met while filming a movie together and hit it off. They’ve recently been spotted looking for an apartment, so things could very well be getting serious. That could signal baby time. For those unaware, Jordyn Woods is the model best friend of Kylie Jenner. She talked at length about how happy Kylie was to be a mother and could follow in those footsteps. If this did happen, maybe she’d even go the Kylie route and keep it a secret for a while. 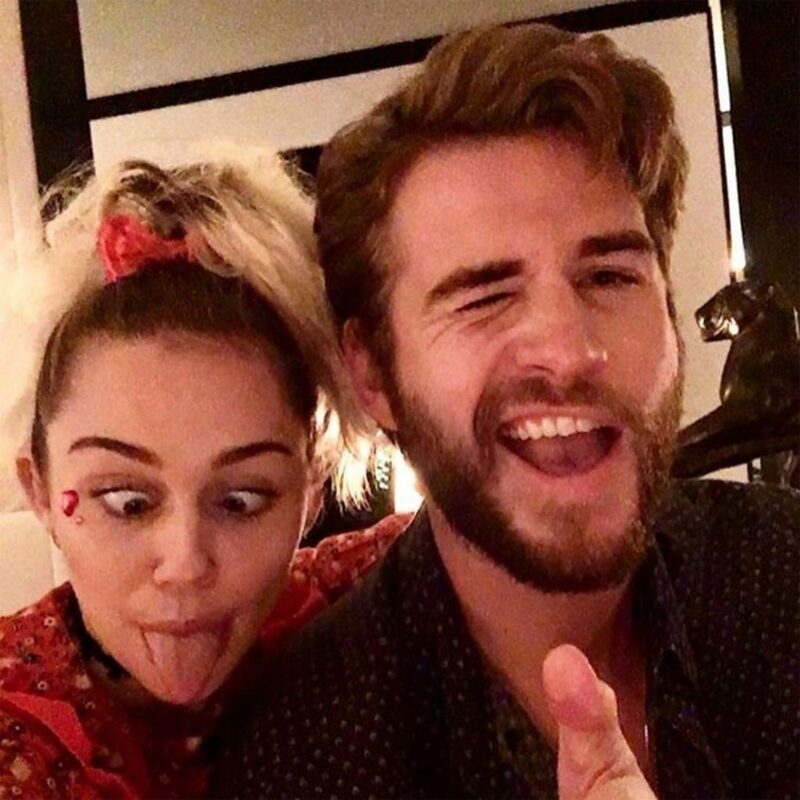 The relationship between Miley Cyrus and actor Liam Hemsworth has been a barrage of on again/off again drama. They’re currently engaged for the second time and, considering their penchant for always coming back together, thinking a baby is on the way isn’t far-fetched. Scarlett Johansson has quite the dating history but seems to have found something that may stick with SNL star Colin Jost, who hosts their Weekend Update segment. It came as a surprise to many, but sources say he’s already talked marriage and a baby, which would be #2 for ScarJo. Known for her marriage to Tom Cruise, Katie Holmes has mostly laid low since their split. 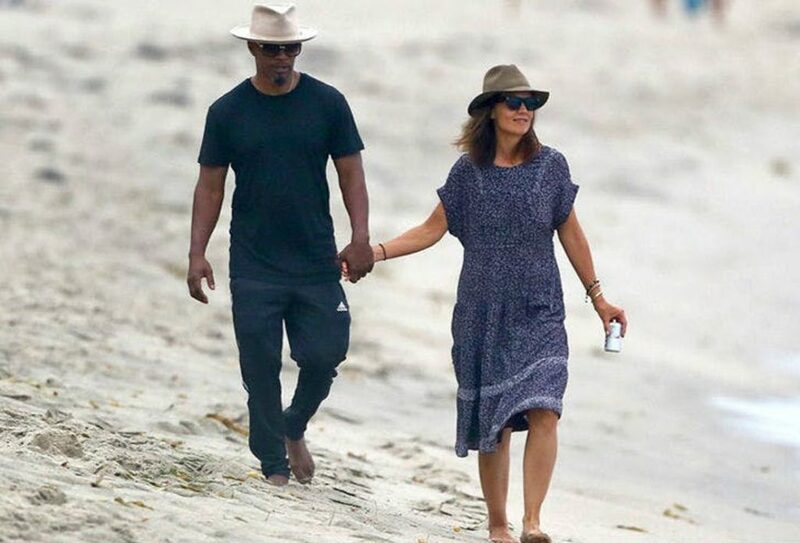 However, recent reports say she’s been dating actor/singer Jamie Foxx since 2013. They’re finally officially outed as a couple and the tabloids are rich with baby rumors for the couple. After a big 2015 that included the release of Trainwreck, Amy Schumer has had a couple of down years. Regardless, she recently publicized her relationship with chef Chris Fischer and they just got married a few days ago. At 36, she may be ready to start that family. She’s one of the most successful actresses in the entire world. After a lengthy relationship with The Amazing Spider-Man co-star Andrew Garfield, Emma is currently linked to SNL director Dave McCary. She was often asked about starting a family with Andrew, but maybe she’s ready now, being a bit older, wiser, and more successful. As we all know, Billie Lourd suffered the ultimate heartache when her mother and grandmother passed away just days apart. Thankfully, she seems to have come out of that with strength and poise. 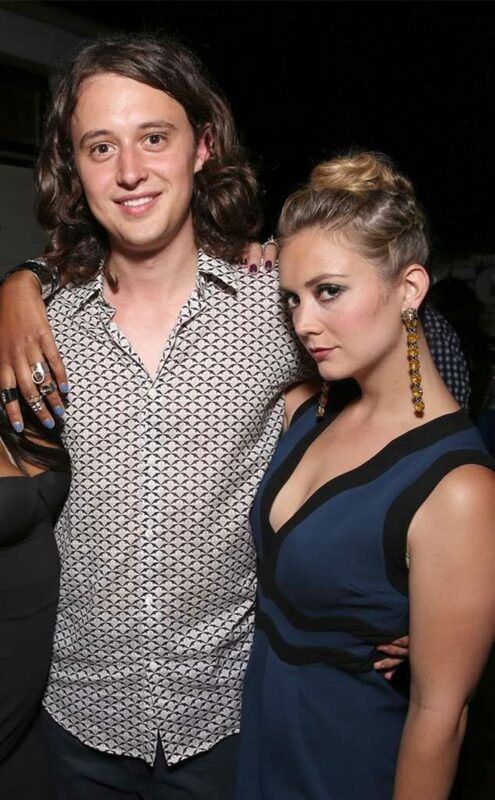 After splitting from Taylor Lautner, she reunited with her ex, Austen Rydell. Billie takes her relationships seriously, so Austen could be the one to make her a mother. The Game of Thrones and X-Men star is quickly becoming one of the hottest names in all of Hollywood. 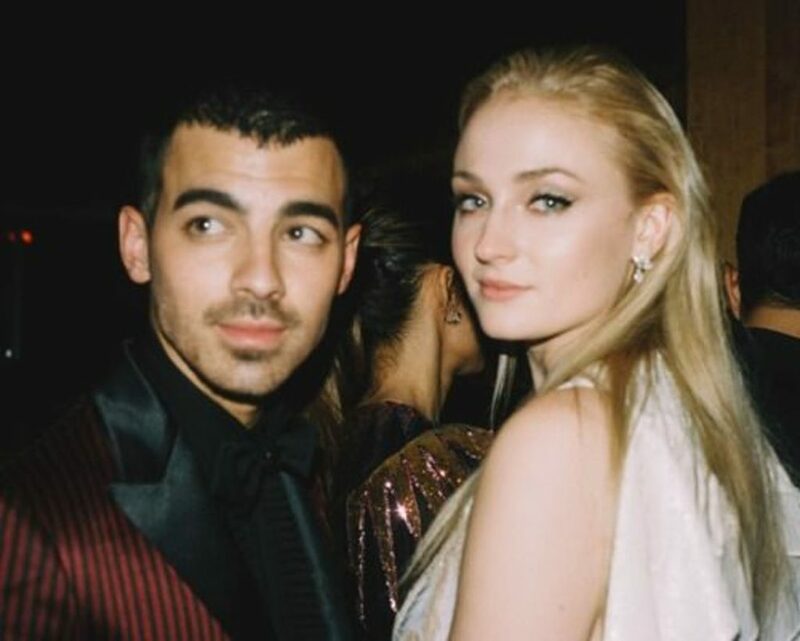 She made headlines for announcing that she was dating Joe Jonas, and was even bigger news when they announced their engagement. The relationship is moving fast, so a baby might be next, possibly after GoT shooting wraps up. The Big Bang Theory star has been in high-profile relationships during most of her career. 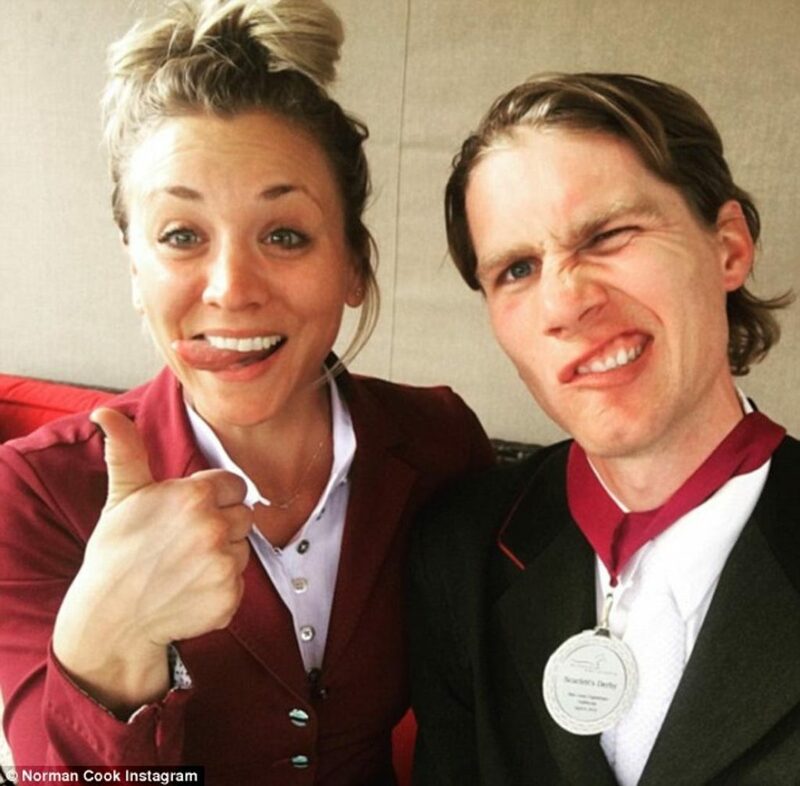 Right now, she’s with equestrian Karl Cook. He popped the question after two years of dating and they’re currently engaged. At 32, she’s one of the oldest women on this list, so the pitter-patter of little feet could be on the horizon. Following a relationship with Joe Jonas, Gigi Hadid found comfort in the arms of former One Direction star Zayn Malik. Gigi’s mother, Yolanda, praised Zayn and the relationship, seemingly thrilled that they were together. She certainly wouldn’t be against a baby in the near future. Judging by 2017, the Kardashian family seem to have their babies in bunches. Does that mean Kendall could be next? Kendall has quite the successful modeling career but could be catching baby fever with all the little ones in her family. She is currently dating Detroit Pistons star, Blake Griffin. When the Suits star was revealed to be engaged to Prince Harry, the world buzzed heavily for the fairy tale couple. Their wedding is set for May 2018 and, like Harry’s brother William and his wife, Kate, they may get right down to starting a family soon after the wedding. 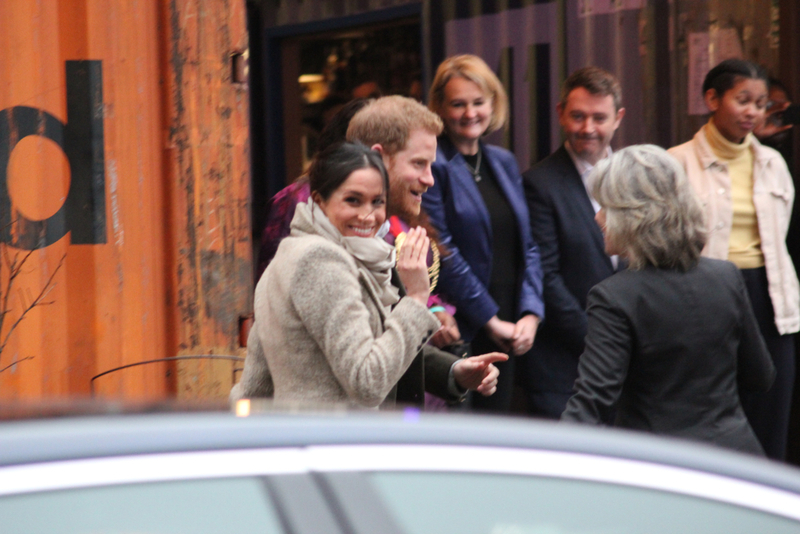 Don’t be surprised if Markle is pregnant before the end of 2018.